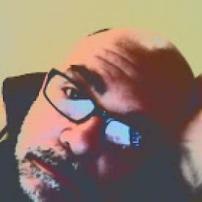 William Skordelis is a freelance writer of political news, social news and commentary, as well as fiction and humor. As a National writer for Examiner.com, William's articles garnered thousands of hits with numerous articles being picked up by other news publications including the Sun Times and Reuters. Opinions expressed by William Skordelis are his own and do not represent those of Blastingnews or any other person or organization. Has Senator Jeff Flake become the conscience of the GOP?